9 Essential Bridal Shops in London, Ontario | Wedding Ideas ARE YOU A VENDOR? Don’t know where to get a wedding dress in London, Ontario? We’ve rounded up the best bridal shops in the city. Wondering where to go wedding dress shopping? 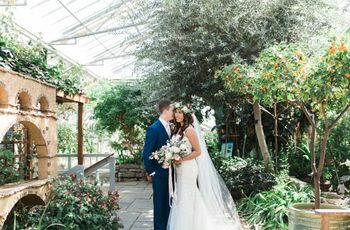 We’re here to lend a helping hand with this list of the essential bridal shops in London, Ontario. Whether you’re in the market for a luxurious designer number, a custom creation or budget-friendly bridal wear, this article should be able to point you in the right direction. 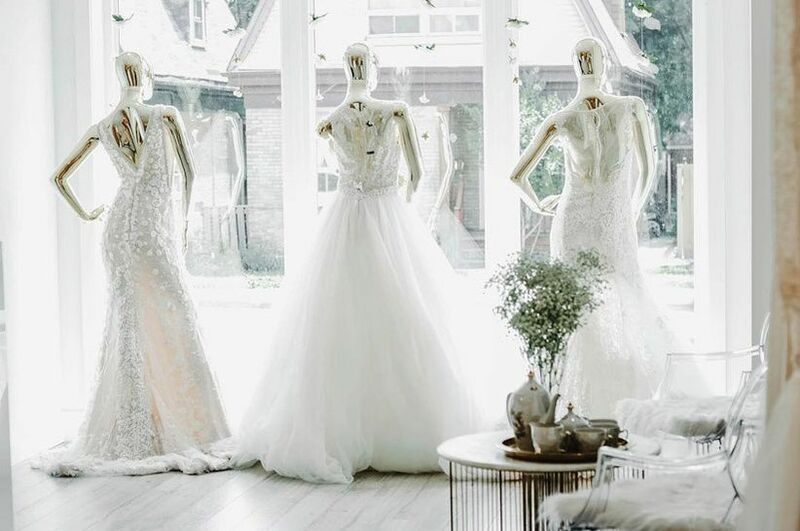 Here are your essential bridal shops in London, Ontario. 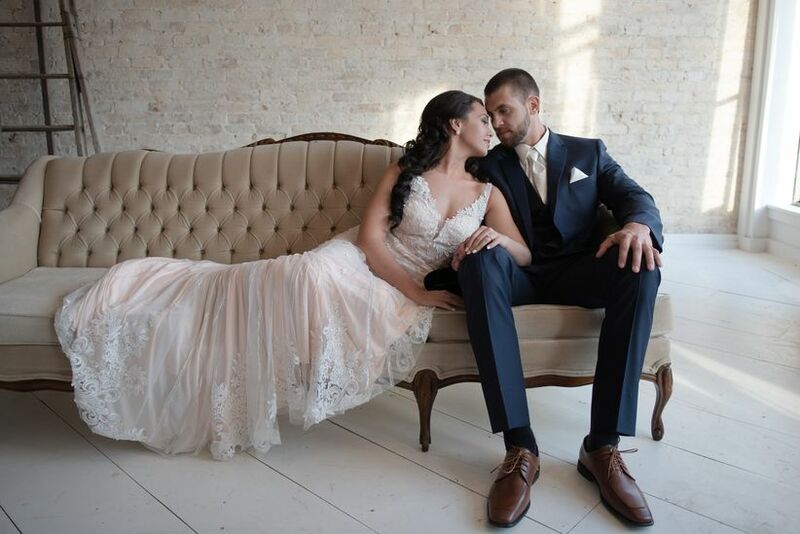 Ballett’s Bridal is a family owned and run company with the goal of helping you find the dress of your dreams within your budget. Inside you’ll find creations by Christina Wu, Alfred Sung, Alfred Angelo and many more. In need of a veil, belt, garter or bridal lingerie? It sells those, too! P.S. It also has locations in Kitchener and St. Catherines. Right near the corner of Oxford and Gunn you’ll find Lavender, a chic little boutique filled with an array of stunning gowns. It carries designs by Calla Blanche, Noya by Riki Dalal, Aire Barcelona by Rosa Clara, Signature by Justin Alexander and Chic Nostalgia, just to name a few. It has new styles coming in every week, so make sure you follow its Instagram for updates. Garber’s Bridal has been in business since 1930 and has earned a reputation for its amazing quality of service. 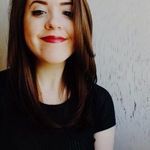 It carries gowns by big names like Justin Alexander, Kenneth Winston, Mori Lee and Allure Bridals in just about every size and style under the sun, so you’re bound to find something that suits you. Bonus: if you want to save a few dollars, it has a clearance section brimming with discounted gowns. 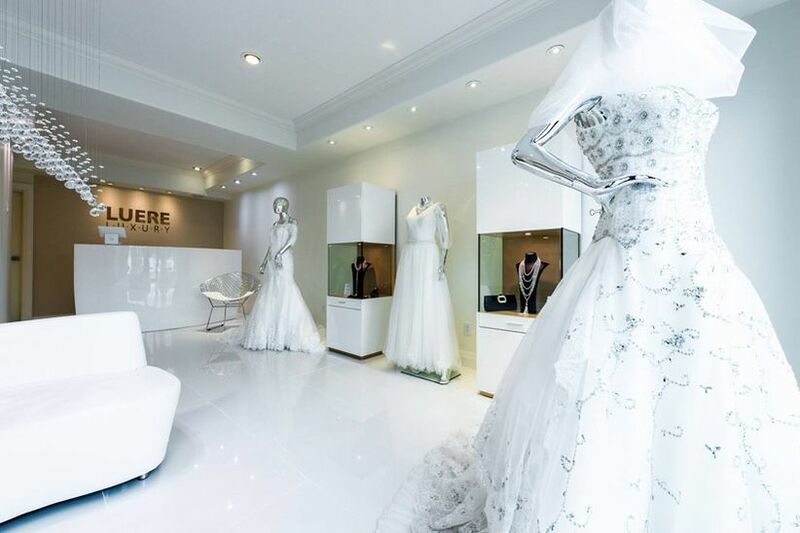 Just a few doors down from Garber’s sits Petrov Bridal, another must-see bridal shop in London, Ontario. Inside you’ll find gowns by Pronovias, Demetrios, Hayley Paige, Paloma Blanca, Eddy K and more. It also sells all the accessories you’ll need to complete your wedding look and dresses for your bridesmaids and flower girls, so you can do all your shopping in one place. 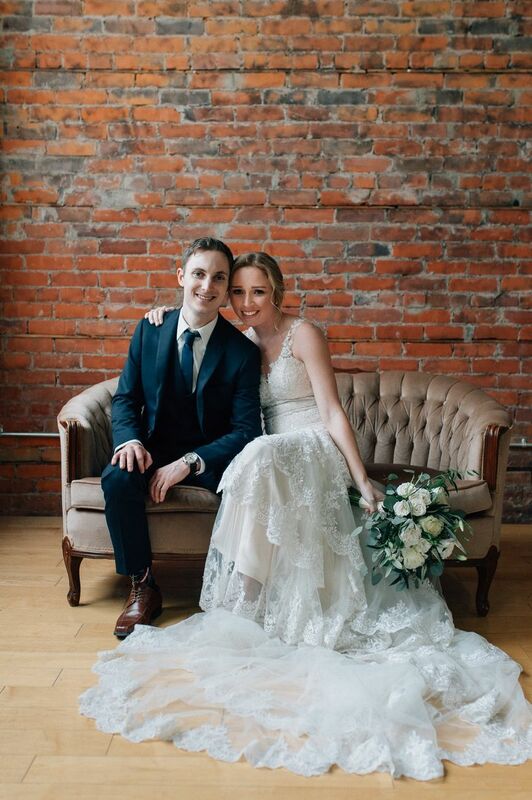 Nicholas & Elizabeth Bridal, another Dundas Street gem, is one of the oldest and best-loved bridal shops in London, Ontario. 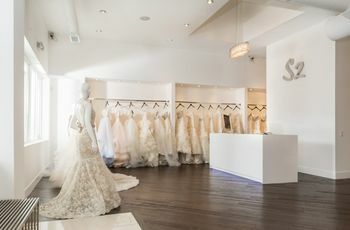 You’ll find its floor filled with gorgeous creations by designers like Paloma Blanca, Maggie Sottero and Alfred Angelo. It can also help you outfit all the ladies in your bridal party from your mom to your flower girls. Once Upon a Time Weddings is all about making dress shopping a magical experience. Before your appointment, you’ll fill out a questionnaire that’ll let your stylist know a bit about you and what you’re looking for. When your appointment day arrives you’ll be whisked away to a private suite and your stylist will bring out gowns tailored to your preferences. It carries exclusive designs and accessories, so you can be sure you’re getting something unique for your big day. David’s Bridal boasts locations across Canada and has made many a bride’s dreams come true with its selection of wedding dresses. While each store offers a unique range of gowns, you can expect to find just about every silhouette and style on its floor. It also sells accessories, shoes and bridesmaid dresses, so you can kill a few birds with one stone. 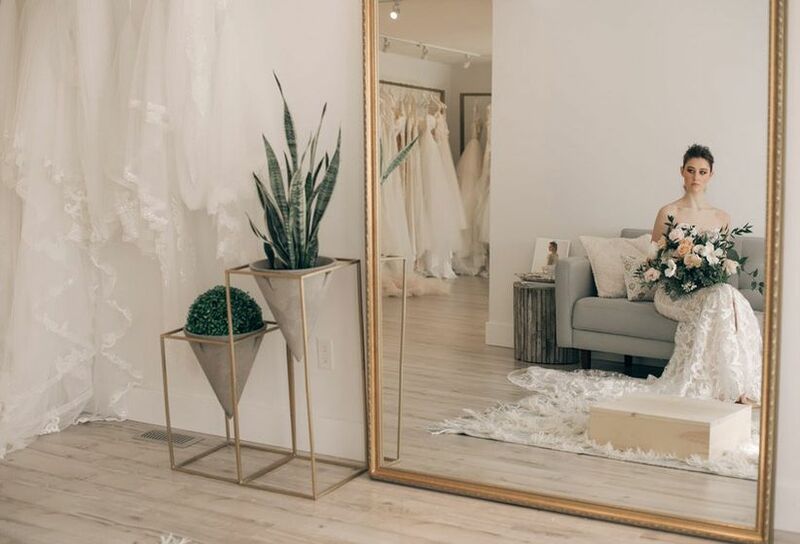 Hop in your car and take the fifteen minute drive to Arva to check out what Luere has to offer (no it’s not technically a bridal shop in London, Ontario, but it’s worth the detour). The boutique specializes in custom made-to-measure gowns, so if you’re into bespoke bridal wear, this is the place for you. Its designers will work to create a wedding dress that fits and flatters your unique figure and style, so you’re guaranteed to look like a total ten on your wedding day. 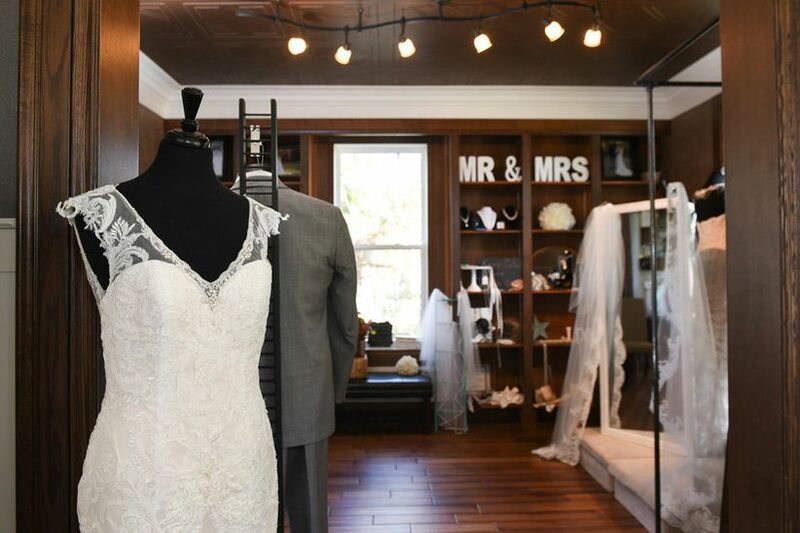 Whether you’re a traditional, edgy or totally out-of-the-box bride, Sophie’s Gown Shoppe is bound to have something that’ll impress you. Its racks are filled with pieces by designers like Enzoani, Morilee, Rebecca Ingram, Stella York, Sophia Tolli and more, giving you plenty to choose from. P.S. it also has locations in Kitchener, Mississauga and Windsor, if you find yourself in a different neck of the woods.